If you’re new to the world of selling products, you might be wondering, ‘What is an SKU number?’ SKUs, or Stock Keeping Units, are product codes that you (and others) can use to search and identify stock on hand from lists, invoices, or order forms. As you begin selling your products through wholesale or retail channels, you’ll need to devise an alphanumeric SKU system to effectively identify and organize your inventory. Looking for an easier way to name your SKUS? It makes stock availability easy to determine. It makes your products easier to find and reference. 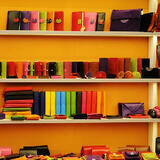 It will help you identify most profitable products. Download your Free SKU generator now! SKUs are a key part of good inventory management, as they allow you to effortlessly track your inventory right down to individual variants of every product (color, size, etc.). SKUs are also unique and specific to particular locations. 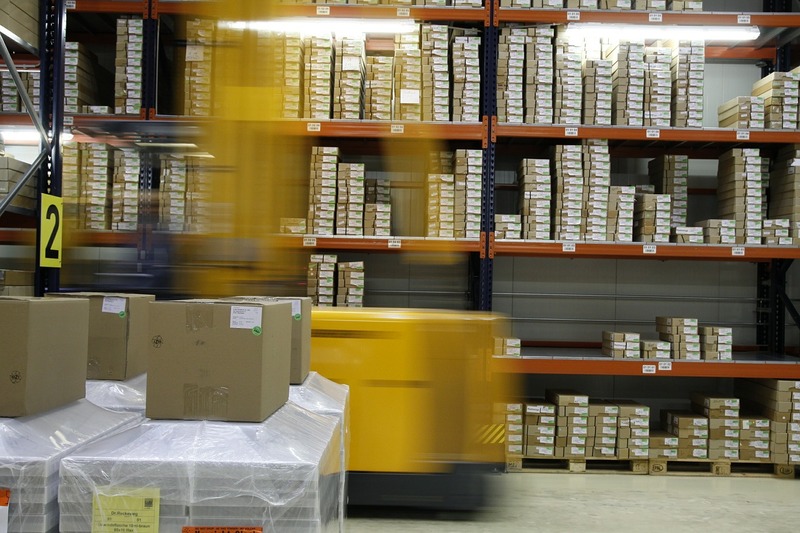 For example, if you have two warehouses stocked with identical products, they’d need to have different SKUs to allow for efficient inventory management. However, do remember that each SKU is associated only with stock on hand that is readily available for consumption, and does not include ordered stock that is in transit to replenish the SKU in your warehouse. As SKUs define the product right down to the most minute details, they represent the most fine-grained level and are central to optimizing your inventory as part of your inventory management technique. Deciding on and setting up an efficient SKU system will help improve the responsiveness and effectiveness of fulfilling orders or answering queries. Always pay attention to color, size, type, and season variants – these need to be incorporated into the SKU to aid in identification. Do not load the numbers used with meaning (e.g. 1 is red, 11 is pink, 12 is magenta) because this can quickly turn into a confusing string of numbers. If you go down this path, you will have to keep a legend on hand to decode the meaning, which isn’t an efficient use of your time. Ultimately, your SKU is a way to record important product information, so the more straightforward it is, the better for everyone. Think of how you would describe a product (e.g Summer 2015, Flower Tee, Small, Red) – what are its most important attributes? For example, you may have different Flower Tees for different seasons every year, so identifying the year and season will help you narrow down the search to the specific collection immediately, followed by less important attributes like color and size. Don’t use letters that look like numbers, spaces, accents or symbols. This is pretty straightforward, but it’s always a good reminder. Always stay away from O because it can be easily mistaken for a 0. Also, using “/” can result in Excel formatting your SKU as a date instead, while other symbols like “>”, “<”, “*”, and accents (e.g. āăűȔ) can also have other unintended consequences. Sticking to alphanumeric SKUs and substituting “-” or “_” for a space is always the safest and best bet. If you're planning to set up these best practices within your current system, we're here to help! We've created a free SKU generator that'll generate an SKU according to your product details, to ensure that you'll have easy to understand product codes for your inventory. Implementing SKU best practices will help you to track your inventory, as you’ll always know where everything is, and how much stock you have on hand. Firstly, this minimizes the opportunity for theft, as in a warehouse filled with thousands of products, missing items may be overlooked. However, when the products are narrowed down to individual SKUs where each denotes a far smaller number of products, it makes it significantly harder for things to go missing. That means reduced inventory shrinkage, which most business owners know is an ongoing battle. Also, SKUs allow you to set individual reorder points for every product and its variants, so you’ll always know when you need to reorder stock. That way, you’ll never go out of stock or end up bearing unnecessary carrying costs for excess stock. Moreover, you’ll be able to determine the popularity not just of products, but also of individual variants, so you can determine which to invest in, and which to consider discontinuing. Having a good SKU system is central to inventory optimization, as it allows you to reduce the carrying costs associated with overstocking slow-moving products. 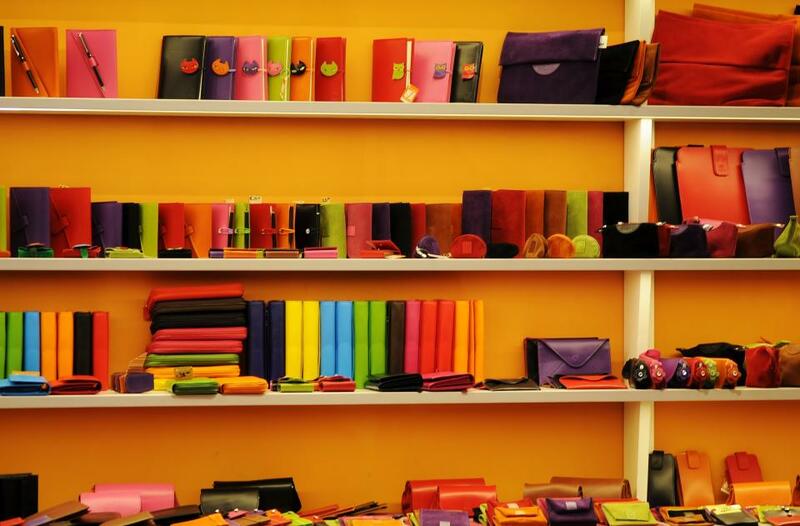 Knowledge is power when it comes to inventory management, and the more you know about your stock levels and product movements, the better equipped you’ll be to make informed decisions about purchase orders. In fact, labeling all your products with SKUs is critical to making strategic business decisions, as they give you key data about what your customers want, where you can cut costs, and where you should be focusing more of your efforts and budget. So what are you waiting for? Give our free SKU generator a try and let us know what you think! 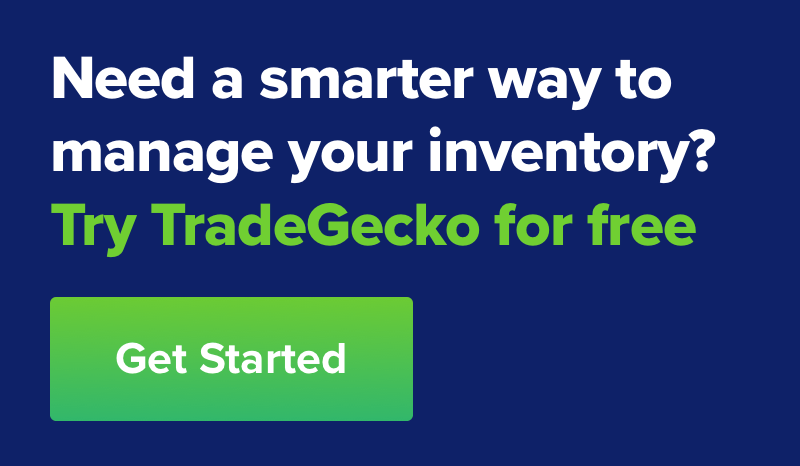 Start saving your business time and money by signing up for a free trial of TradeGecko today!